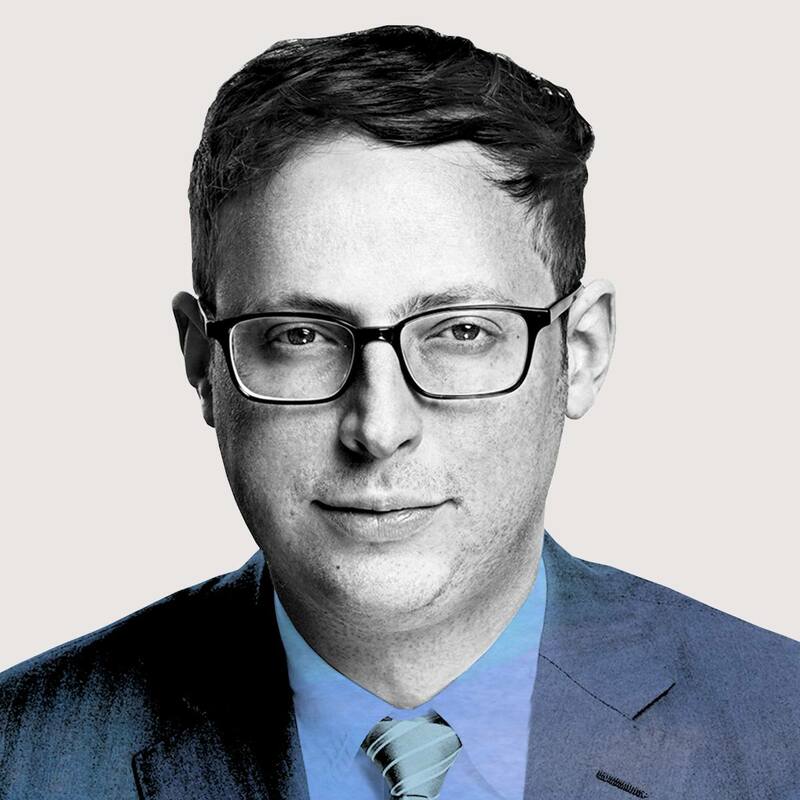 Nate Silver was born today, January 13, in 1978. he is a statistician and author who analyzes baseball and elections. He is the editor-in-chief of ESPN's FiveThirtyEight blog and a Special Correspondent for ABC News. Silver first gained public recognition for developing PECOTA, a system for forecasting the performance and career development of Major League Baseball players, which he sold to and then managed for Baseball Prospectus from 2003 to 2009. After Silver successfully called the outcomes in 49 of the 50 states in the 2008 U.S. Presidential election, he was named one of The World's 100 Most Influential People by Time in 2009. In 2010, the FiveThirtyEight blog was licensed for publication by The New York Times. In 2012 and 2013, FiveThirtyEight won Webby Awards as the "Best Political Blog" from the International Academy of Digital Arts and Sciences. In the 2012 United States presidential election, Silver correctly predicted the winner of all 50 states and the District of Columbia. In July 2013, FiveThirtyEight was sold to ESPN, and Silver became its Editor in Chief. The ESPN-owned FiveThirtyEight launched on March 17, 2014. The site focused on a broad range of subjects under the rubric of "data journalism." Silver's book, The Signal and the Noise, was published in September 2012. It subsequently reached The New York Times best seller list for nonfiction, and was named by Amazon.com as the No. 1 best nonfiction book of 2012. The Signal and the Noise won the 2013 Phi Beta Kappa Award in Science. In the week leading up to the 2016 U.S. presidential election, the FiveThirtyEight team predicted that Hillary Clinton had a 64.5% chance of winning the election over Donald Trump. The final prediction on November 8, 2016, gave Clinton a 71% chance to win, while other major forecasters had predicted Clinton to win with at least an 85% to 99% probability. Donald Trump won the election. FiveThirtyEight projected a much higher chance (29%) of Donald Trump winning the presidency than other pollsters, a projection that was criticized days before the election by Ryan Grim of The Huffington Post as "unskewing" too much in favor of Trump. Silver is out as gay. "I've always felt like something of an outsider. I've always had friends, but I've always come from an outside point of view. I think that's important. If you grow up gay, or in a household that's agnostic, when most people are religious, then from the get-go, you are saying that there are things that the majority of society believes that I don't believe," he told an interviewer in 2012. "When asked what made you feel more of a misfit, being gay or being a geek, he replied, 'Probably the numbers stuff since I had that from when I was six.'" When asked in 2008 if he had noticed people looking at him as a "gay icon," he responded, "I've started to notice it a little bit, although so far it seems like I'm more a subject of geek affection than gay affection."